Pro-Tuff Decals has been providing professional quality helmet decals. We have 25 years of experience and have been satisfying customers since day 1. 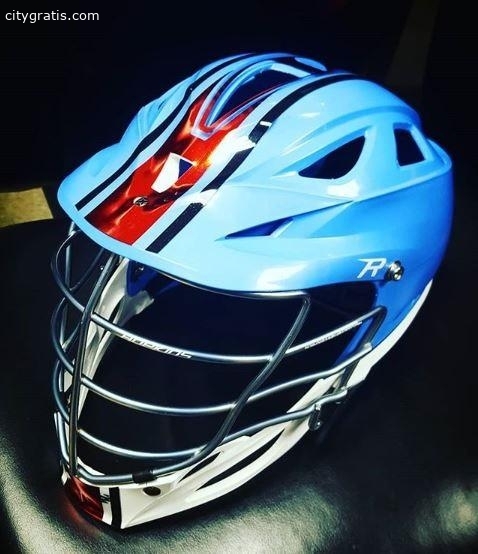 No one can match the speed and quality of our custom lacrosse helmet decals. Send us a copy of your cap emblem and we will match it. 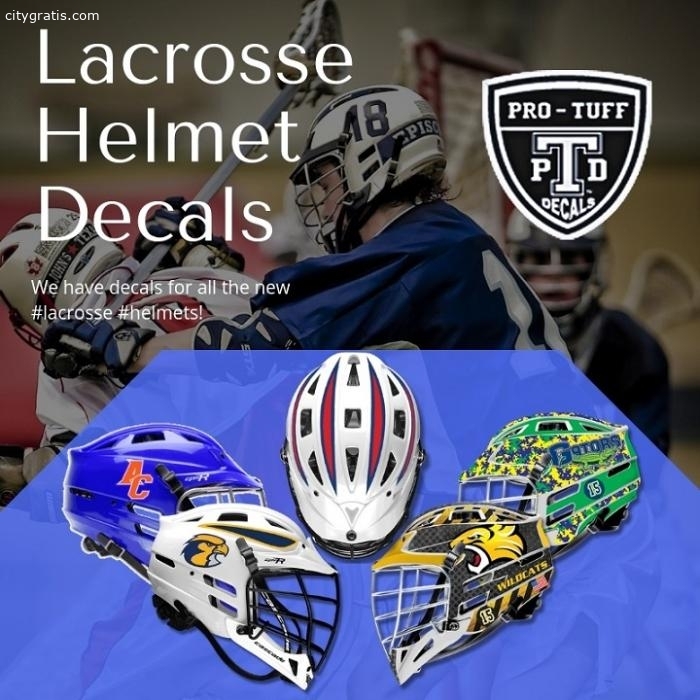 Pro-Tuff's lacrosse helmet Decals and Stickers are customs printed to match any team's attire. Order now!